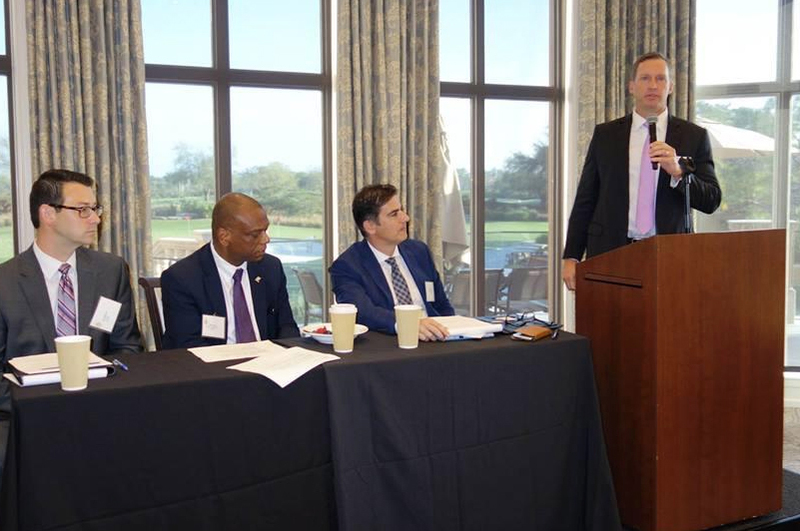 CFI Managing Director Kamran Fotouhi was a featured panelist at a recent Palm Beach County Estate Planning Council membership breakfast, where he discussed regulatory and financial issues related to Elder Care. 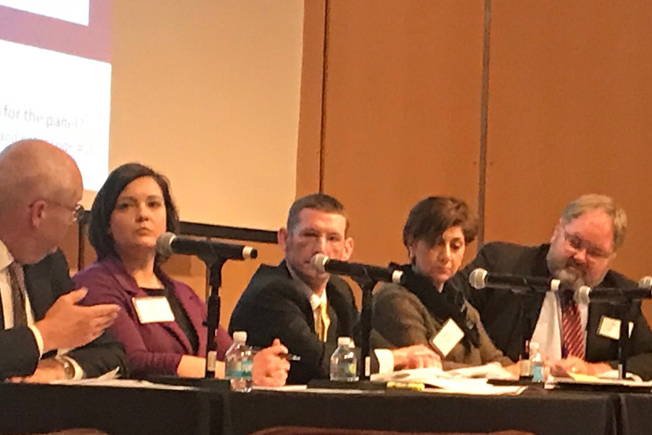 The panel addressed fraud and elder abuse, and the resources currently available to prevent exploitation of vulnerable adults, including FINRA’s Securities Helpline for Seniors. 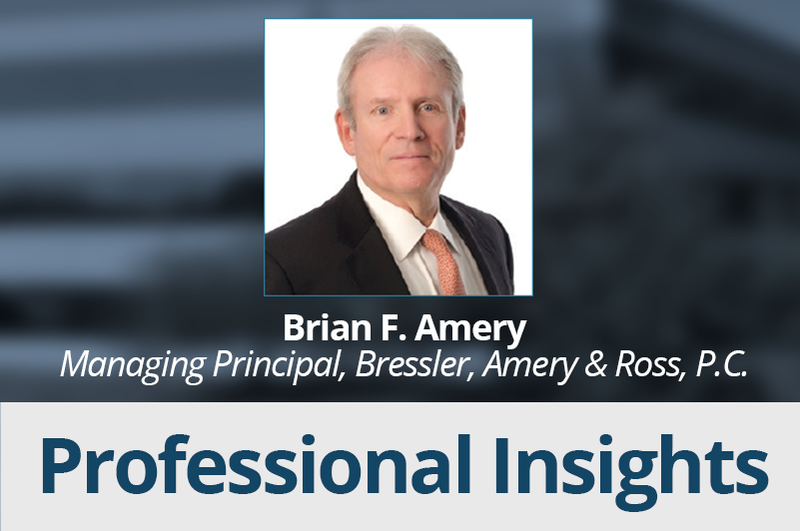 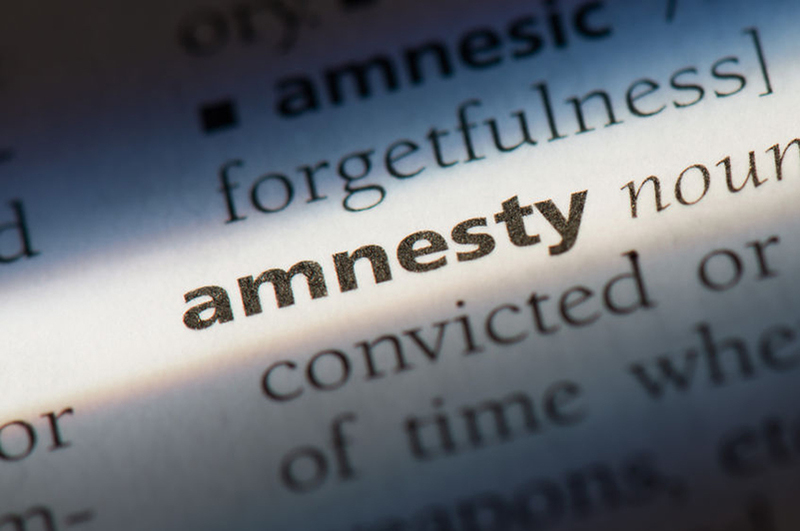 SEC Amnesty Opportunity: 12b-1 fees How often does a firm receive an amnesty opportunity from a regulator? 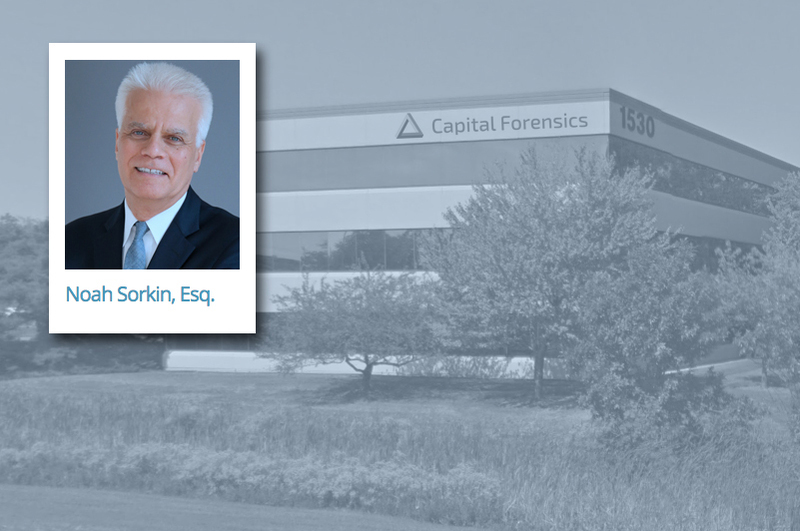 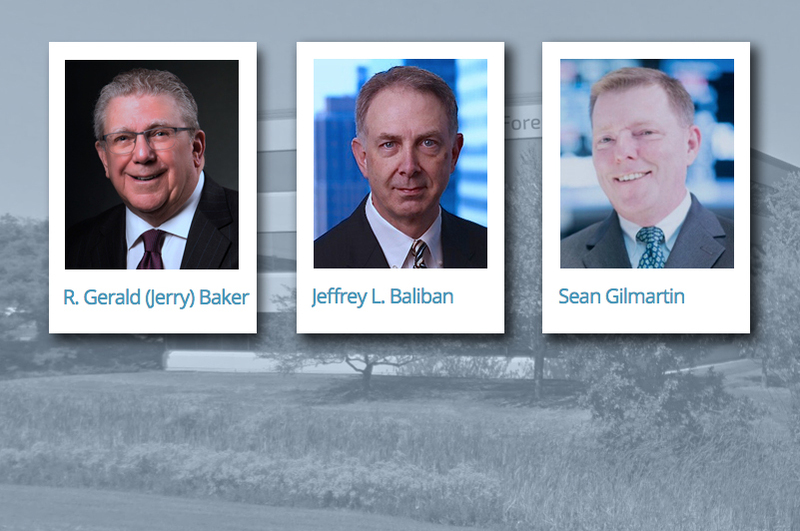 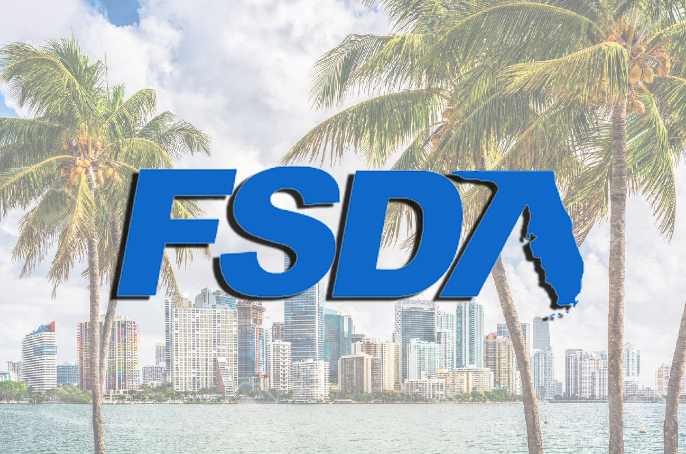 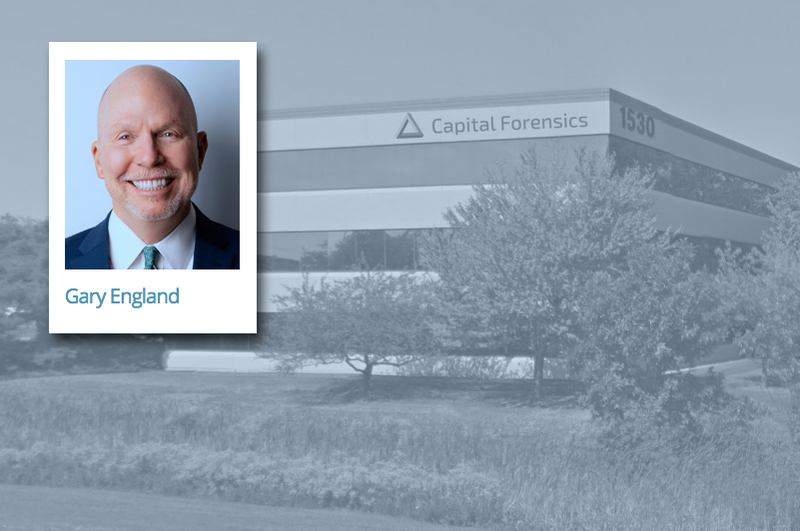 Capital Forensics, Inc. further expands compliance and regulatory capabilities with addition of former CCO and GC, John Ivan. 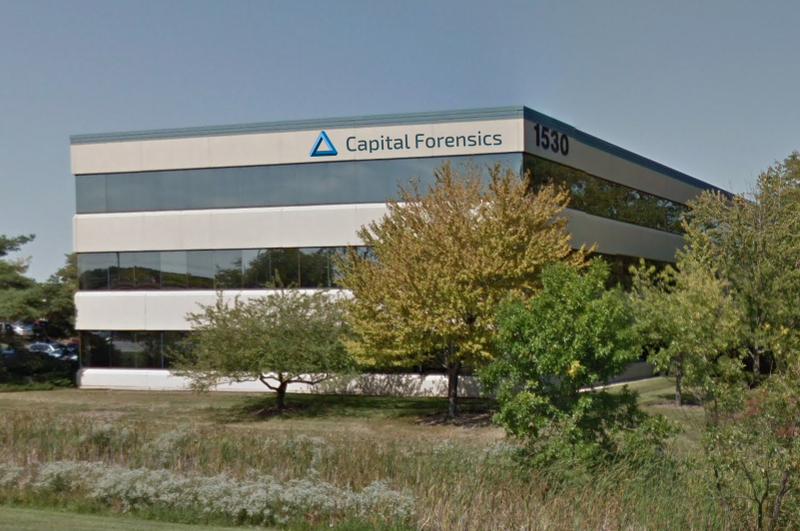 Capital Forensics expands Chicago HQ to better serve clients. 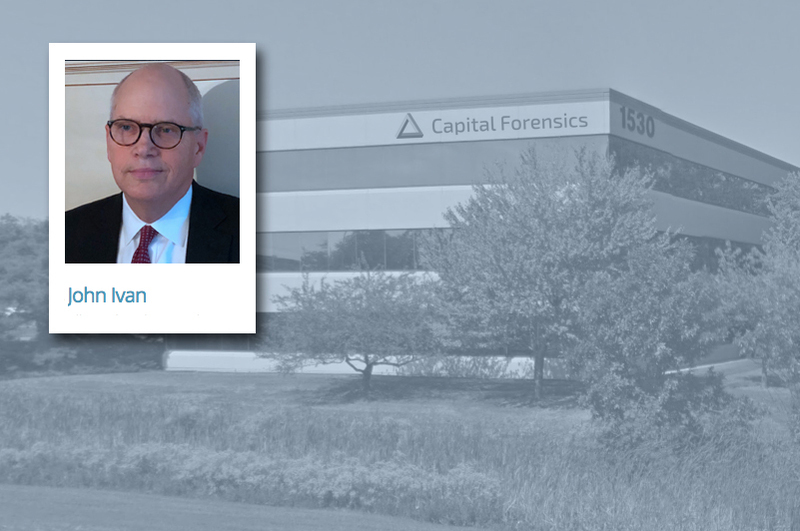 Capital Forensics Adds Noted Wall Street Attorney Noah Sorkin as Senior Advisor.